Membership is open to all UK residents health professionals. If you are not a UK resident, please contact us to find out how you can access our resources. You will automatically receive our fortnightly membership e-newsletter In Touch as part of your membership benefits. In addition, we would like to invite you to opt in to receive additional topic specific emails announcing major new PCRS and respiratory developments or providing you with information that we think will be of specific interest given for example your professional status / role or where you work. Please indicate below if you are happy to receive such communication. To generate income/funds for PCRS, we occasionally send out emails (typically no more than 1 per month) on behalf of commercial organisations in return for a mailing fee. No personal data is divulged outside of the organisation. Funds/income collected in this way are used to support our educational and other charitable activities. We hope that you will consent to receiving such mailings. All our emails include an option to unsubscribe and you can update your preferences at any time though your membership login. 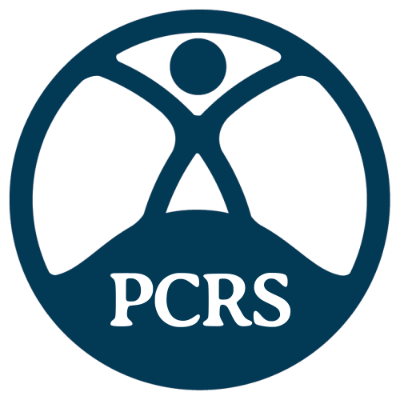 The PCRS Members Directory allows you to search for and connect with other members directly via our website based on geographical location, professional status, nature role and work setting. Only your name, professional status and town are displayed. Other members will have the option to contact you through the site directly without exposing contact information such as email addresses. The members directory is a valued membership service and we hope you will agree to join it.